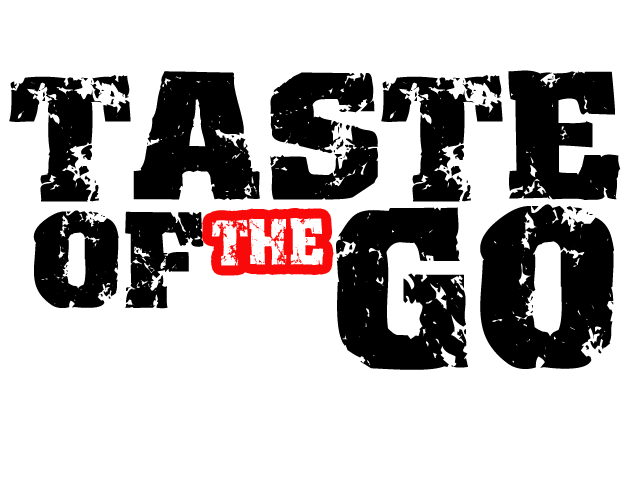 Take note, 2010 is the year Hip Hop began its ascent into prominence again. This is the 1st release from BE.water titled "Cassette Tapes" produced by Emperor Bohe. 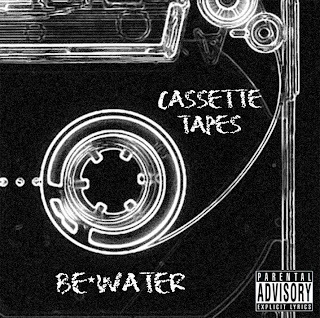 BE.water, his name derived from the famous Bruce Lee quote, is an up-and-coming emcee/producer representing the Inland Empire, California and currently residing in Chicago, IL. He is on a quest to return the soul and meaning of hip hop to its original roots, freedom of expression. He has also worked on numerous projects with up and coming L.A. producer Jansport J. Good Lookin Out! I Appreciate the Love Fam, Respect.